A lucid and stimulating explanation of how the body’s natural healing mechanisms work – and how they can be triggered in non-chemical ways via the ‘placebo effect’. Can we really cure ourselves of disease by the power of thought alone? Faith healers and alternative therapists are convinced that we can, but what does science say? Contrary to public perception, orthodox medical opinion is remarkably confident about the healing powers of the mind. For the past fifty years, doctors have been taught that placebos such as sugar pills and water injections can relieve virtually any kind of medical condition. Yet placebos only work if you believe they work, so the medical confidence in the power of the placebo effect has provided scientific legitimacy to popular claims about the healing powers of the mind. 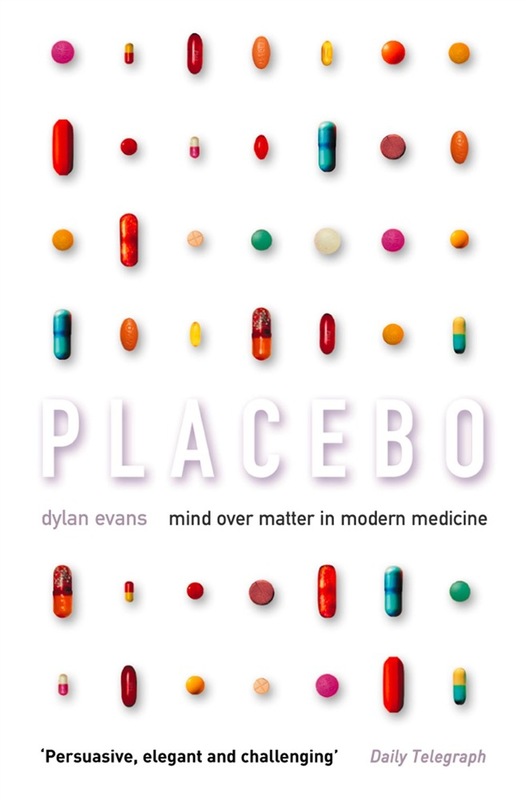 In this intriguing exploration, Dylan Evans exposes the flaws in the scientific research into the placebo effect and reveals the limits of what can and cannot be cured by thought alone. Drawing on new ideas in immunology and evolutionary biology, Evans proposes a new theory about how placebos work, and asks some searching questions about our concepts of health and disease. 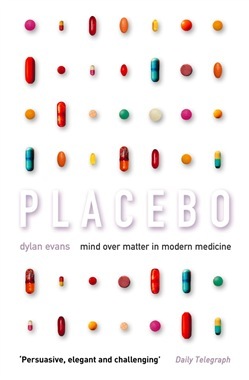 Acquista Placebo: Mind over Matter in Modern Medicine in Epub: dopo aver letto l’ebook Placebo: Mind over Matter in Modern Medicine di Dylan Evans ti invitiamo a lasciarci una Recensione qui sotto: sarà utile agli utenti che non abbiano ancora letto questo libro e che vogliano avere delle opinioni altrui. L’opinione su di un libro è molto soggettiva e per questo leggere eventuali recensioni negative non ci dovrà frenare dall’acquisto, anzi dovrà spingerci ad acquistare il libro in fretta per poter dire la nostra ed eventualmente smentire quanto commentato da altri, contribuendo ad arricchire più possibile i commenti e dare sempre più spunti di confronto al pubblico online.